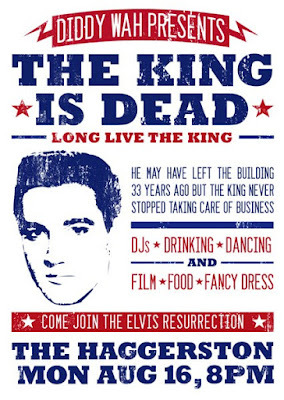 It’s Elvis night at the Haggerston, Kingsland Road this coming Monday, August 19th. Come down and celebrate the life and death of the King with the incomparable DJ Diddy Wah. 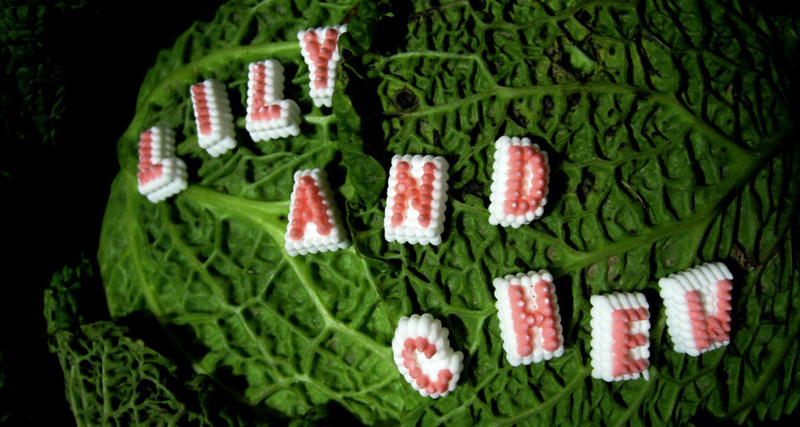 Get there early and try some special dishes created just for the event by Lily & Chew – absolutely free3. Fried peanut butter and banana sandwich anyone?